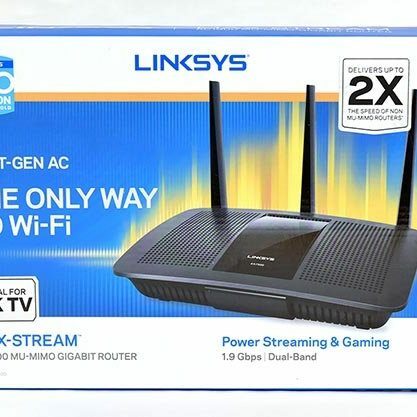 Linksys AC1900 Dual Band Wireless Router or TP-Link Archer AC2300 Smart WiFi Router? Which is the better smart home router? Routers are one of the most important gadgets which everyone uses in their daily life. 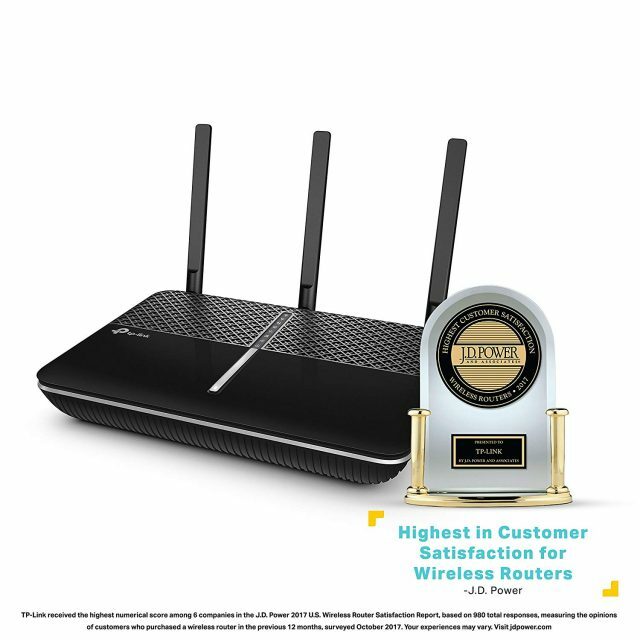 We have got the best wireless routers for you to check out – the Linksys AC1900 Dual Band Wireless Router and the TP-Link Archer AC2300 Smart WiFi Router. Both of these routers are smart routers which means that they are capable of doing things the smart way. The Linksys AC1900 Router is as smart as it looks. 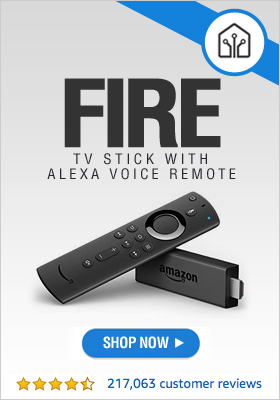 It works well with Amazon Alexa and has 3 antennas which can expand your range. It is built to support a medium sized home. The router uses the latest technology which is MU-MIMO (Multi-User, Multiple Input, Multiple Output). Traditionally, the routers were not capable of communicating in parallel with the connected users. This technology enables the router to connect to up to 12 devices at the same time. 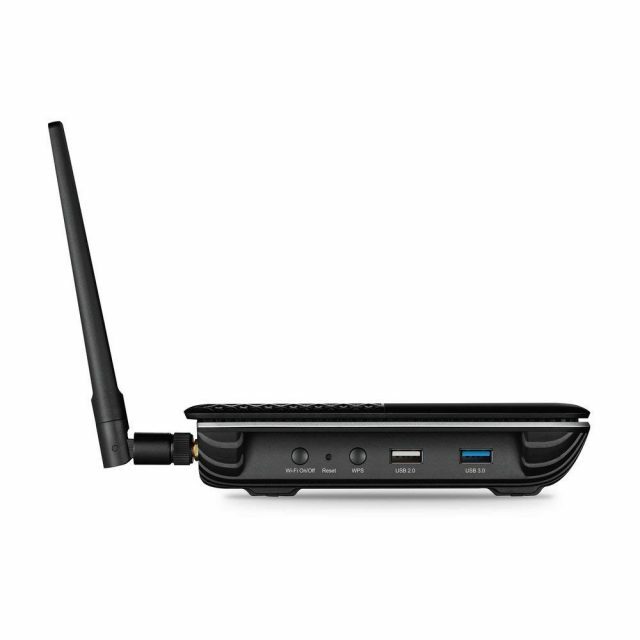 Linksys’s AC1900 Smart Router is compatible with most of the popular operating systems. It can easily stream 4K videos without any buffering or any sort of lag. The speeds on the dual bands can go up to 1.9 GBPS. You can connect 4 devices simultaneously via the ethernet ports which are given at the back for all your gaming consoles or TV boxes. They are capable of delivering 10x faster speeds than the traditionally wired fast ethernet. One of the best features of this modem is that you will be able to control all your settings from anywhere across the globe. 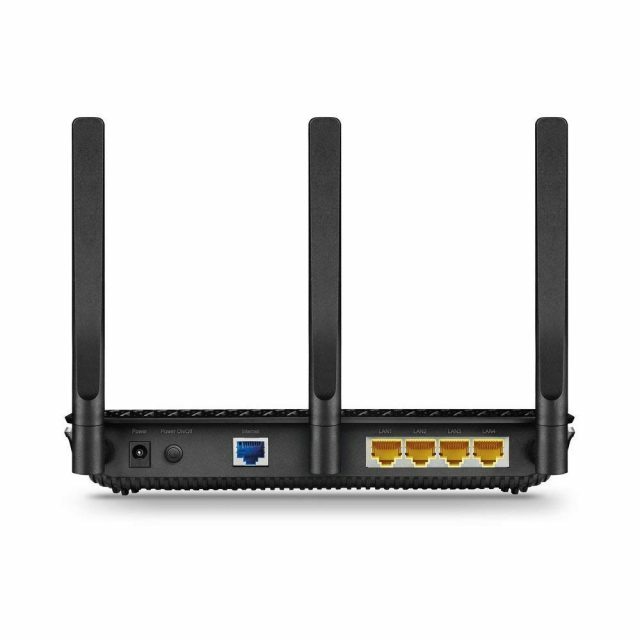 This means that you no longer have to keep yourself connected to the network while changing the settings for the router. Quite a few users have complained about the setup process is a bit difficult. There is also only one USB 3.0 slot provided for printer/data sharing. The manufacturer, however, has given the users the option to mount this on a wall which might be useful for small offices. 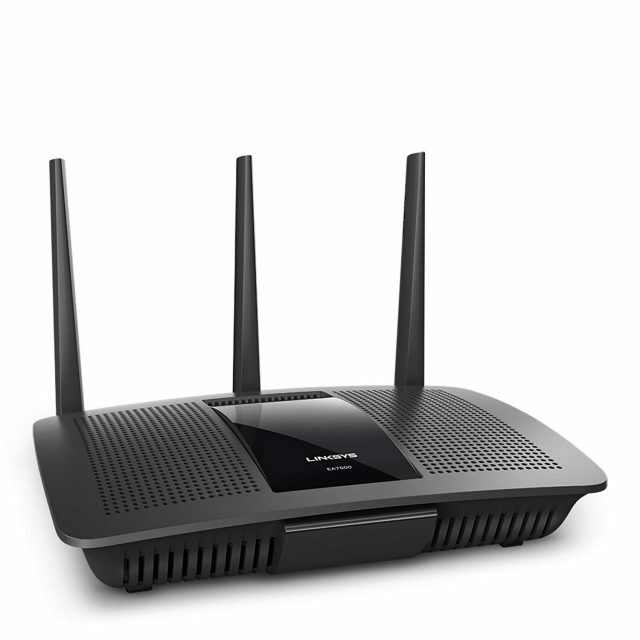 Get Your Linksys AC1900 Dual Band Wireless Router Now! The TP-Link Archer AC2300 Smart WiFi Router is one of the easiest WiFi routers to setup in the market. 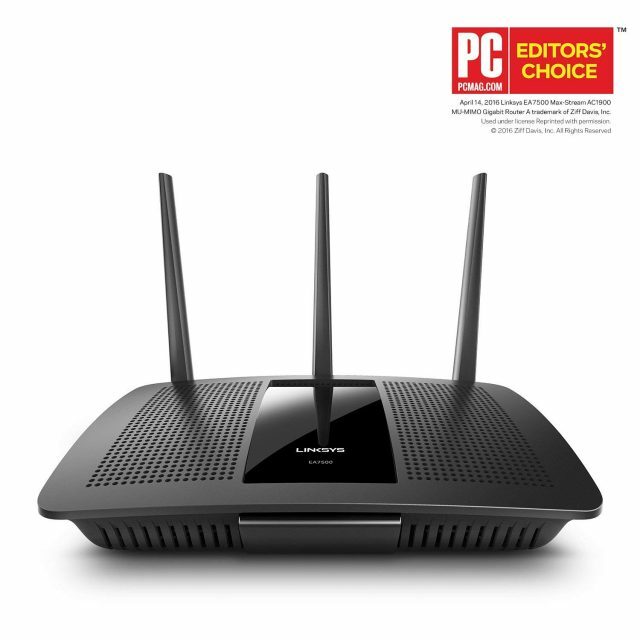 This router also has the MU-MIMO technology which means that it accepts multiple users connecting to the router. It will also not reduce the internet speed. It has got three antennas to ensure that the users can get good range in a medium sized home. There is an option for the users to mount this router on the wall. 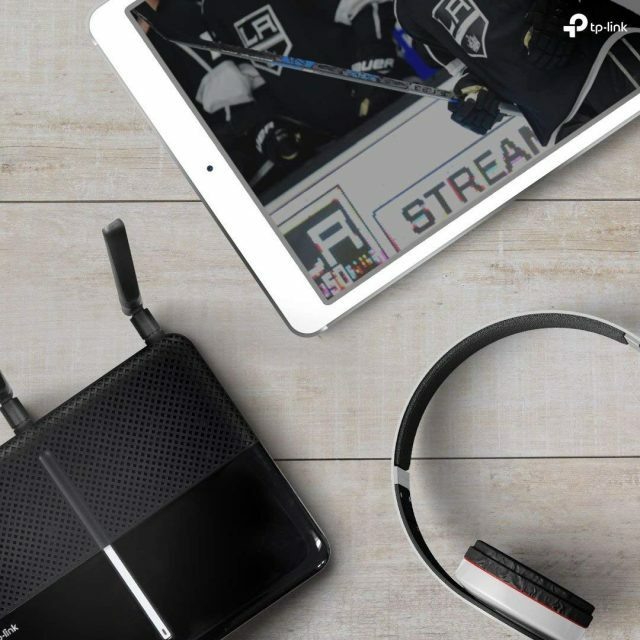 The router delivers speeds of up to 2.4GBps to ensure that there is no lag in streaming 4k videos. 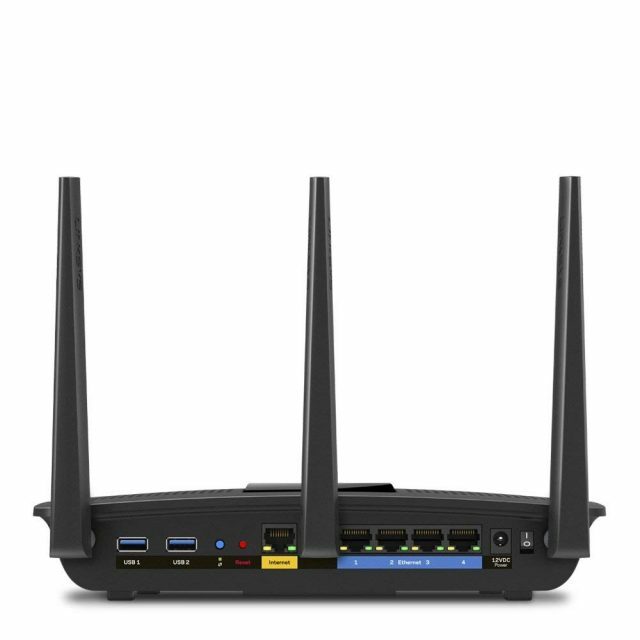 The brain of the router is built with 1.8GHz dual-core 64-bit CPU combined with 2 co-processors. The XStream processing architecture creates a seamless lag-free gaming experience for all the gamers. TP-Link’s Archer Smart Router tends to get hot at times but on the positive side, the router is covered with a 2-year manufacturer’s warranty. TP-Link has also gone one step ahead and added an in-built antivirus protection. It automatically protects all the devices connected on the network. There are 2 USB ports provided for better file sharing. One of them is USB 3.0 which means you will be able to transfer files at a faster rate. The design could do with an improvement but the performance overpowers the bad design. 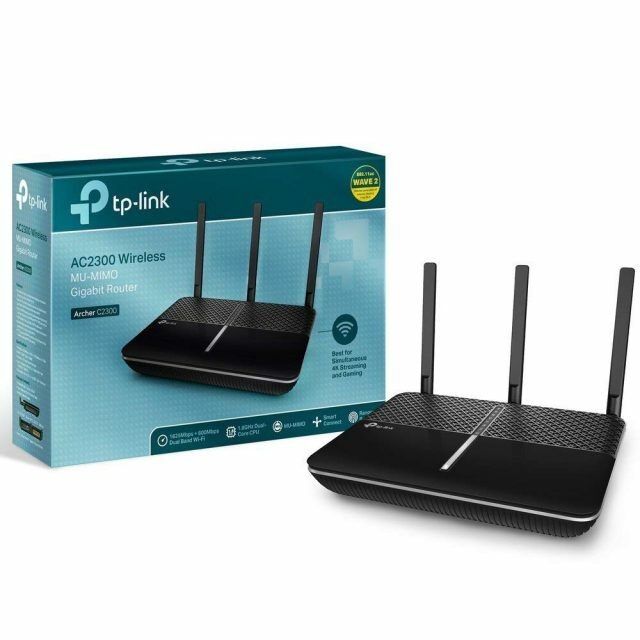 Get Your TP-Link Archer AC2300 Smart WiFi Router Now! So, what’s the decision? 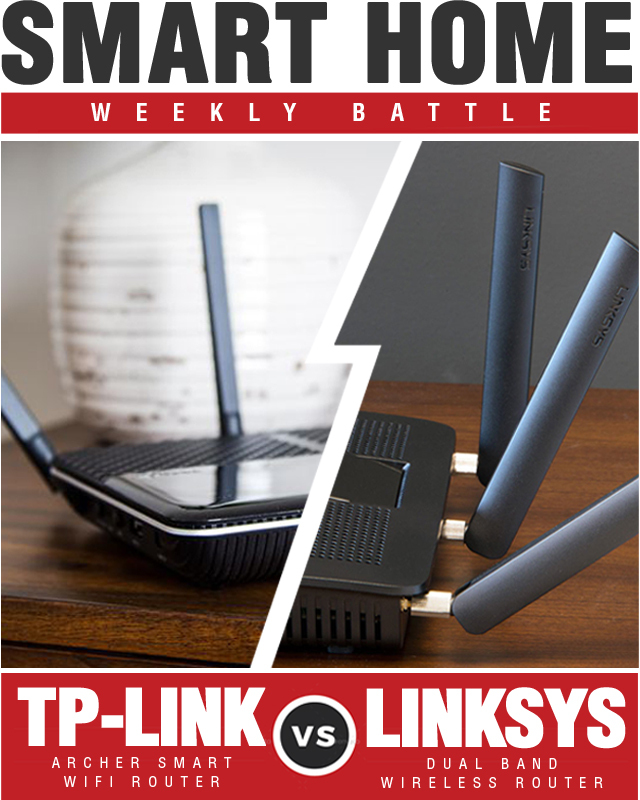 Who won the smart home battle between the Linksys AC1900 Dual Band Wireless Router and TP-Link Archer AC2300 Smart WiFi Router? If you want better control of your router from anywhere across the globe, then the Linksys router would suit you better. In case you are looking at good performance and are ready to forgo the aesthetics of the router, then the TP-Link is the better choice. Either way these are both top smart home routers from two of the most trusted names in technology.